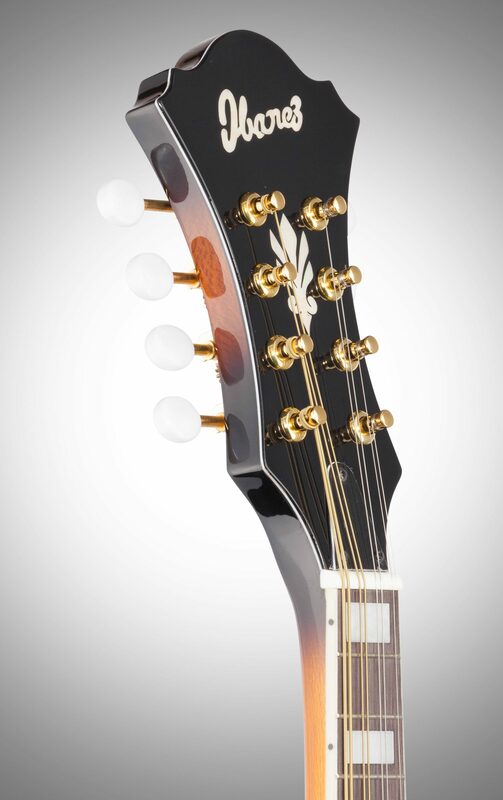 A handsome Dark Violin Sunburst finish adds to the M522 mando's vintage vibe. 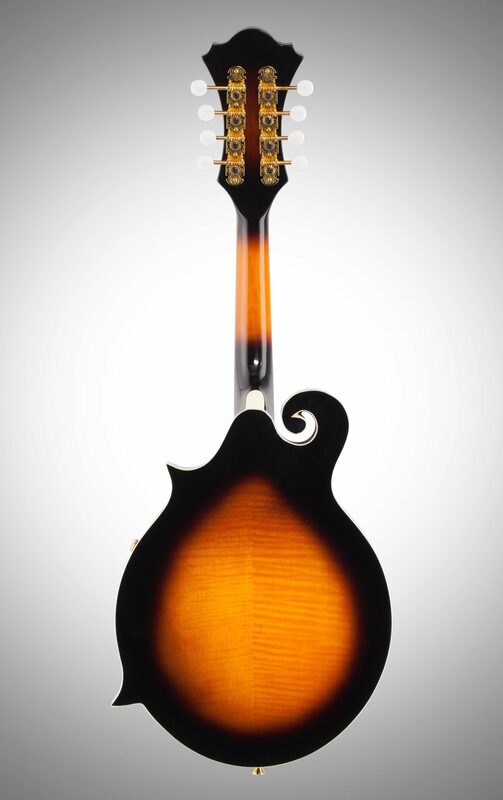 With pearl fingerboard inlays and pearl tuner knobs, this popular mandolin maintains a personality all its own. 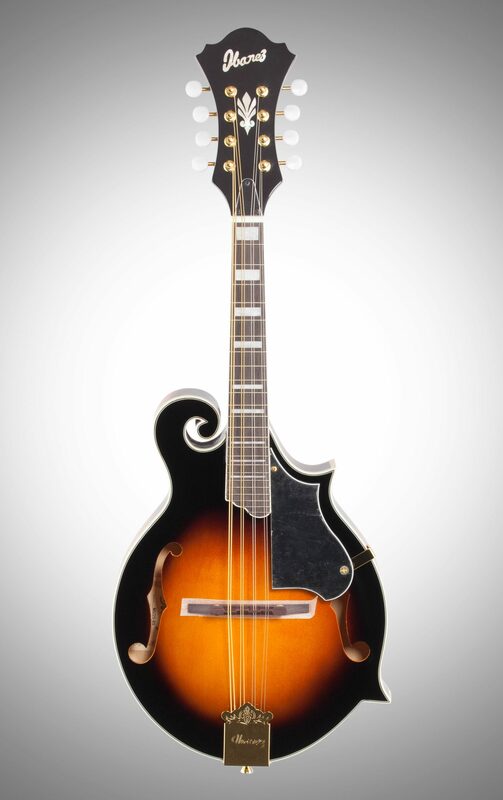 Overall: This mandolin plays great. Real good tone. The only thing I can see to complain about is the finish is not flawless. 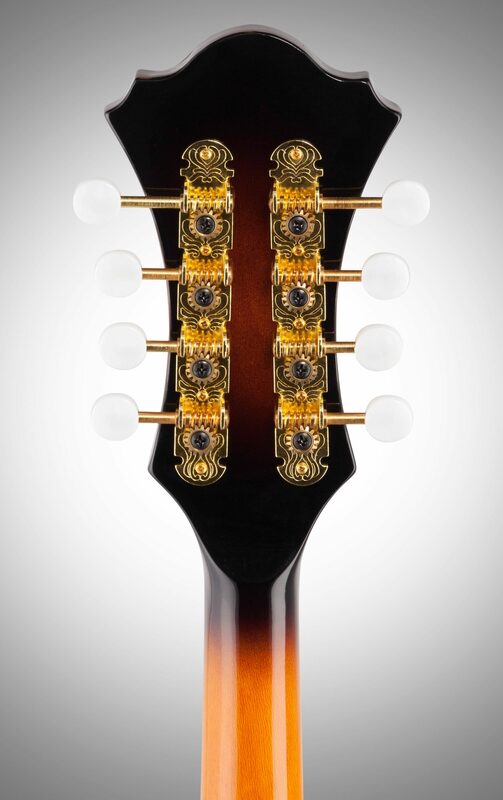 There are blemishes under the rear of the fret board, pick guard and inside the scroll. Looks like the stain and or clear coat wasn't applied correctly. Not quite $299.00 quality. 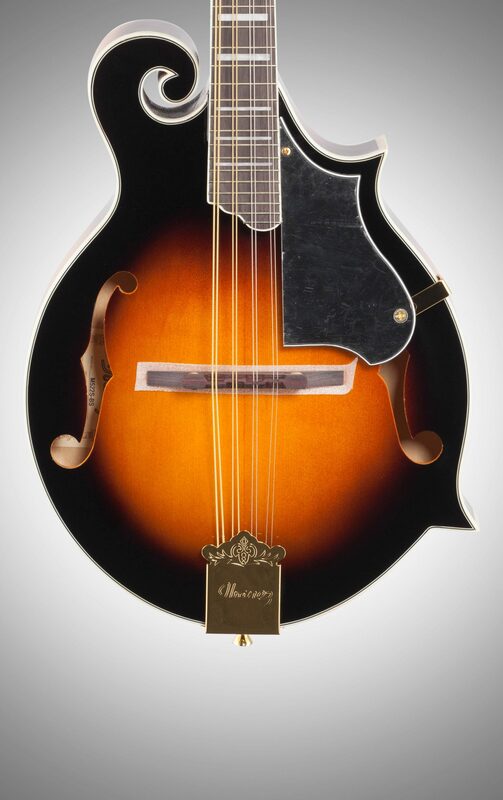 I like the mandolin well enough to keep it but would be a nice gesture on zZounds part to give me the blemish price. Style of Music: Rock, hard rock, blues, bluegrass. 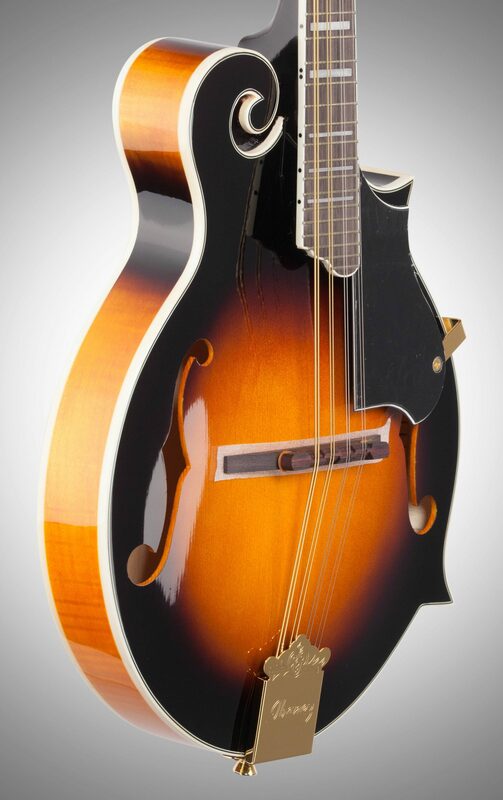 "Ibanez M522S F Style Mandolin"
Overall: This is actually a very nice entry level mandolin. And worth the money. 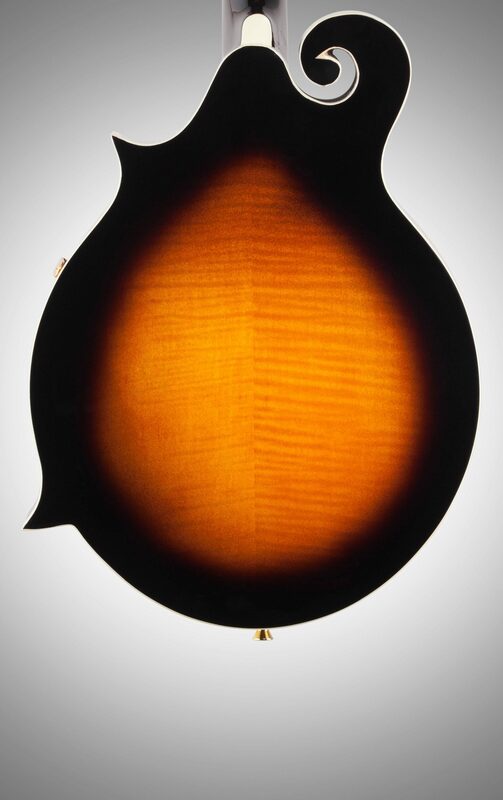 Unfortunately, for me I couldn't live with the dark violin color. As shallow as it may sound I have to like what I'm looking at. 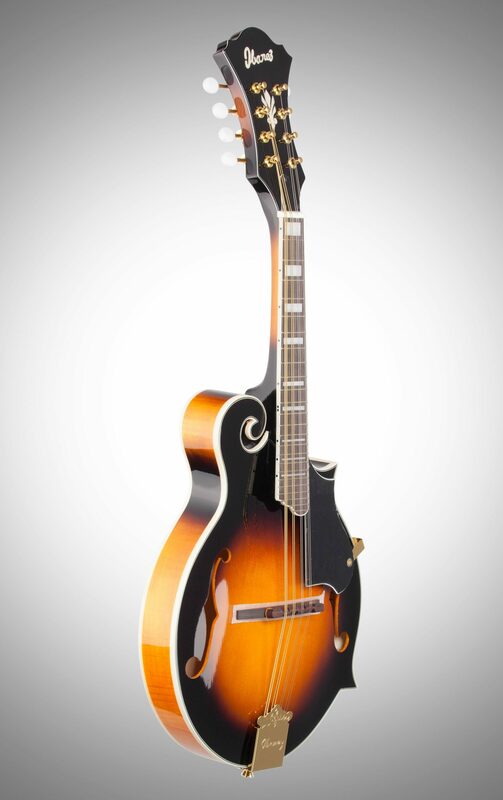 I brought mine back to the dealer I bought it from and traded it for the brown sunburst model instead. I'm a happy camper now and hopefully a year from now I will be at least an average player. 12 of 15 people (80%) found this review helpful. Did you?